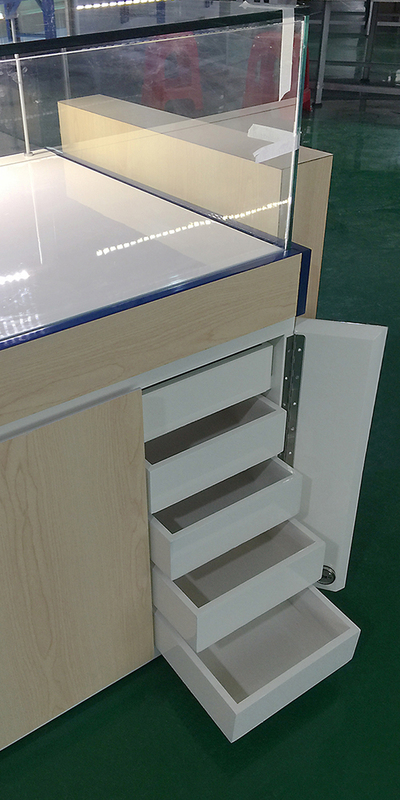 What to Look For When Selecting a Custom Watch Displays Cabinets? 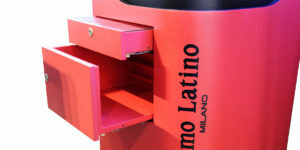 Many watch clients want to get a perfect comparison compartment. When top watches are carefully displayed adjacent to each other, the qualities are emphasized so that buyers are sure of picking the best. 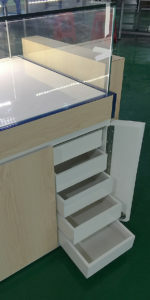 It is because of this that you must have the best custom watch displays cabinets. How do you pick a good custom watch display cabinet? 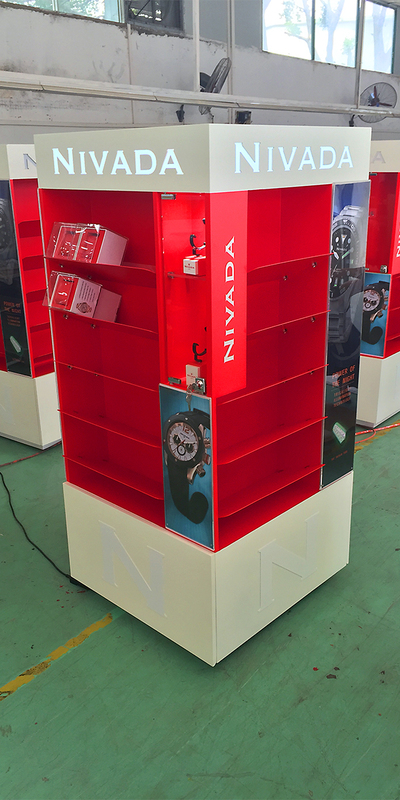 Pick a perfect match with your brand: The display you pick should feel and be part of the brand. 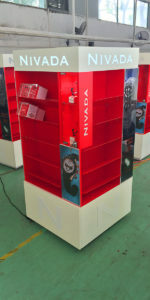 From colors, patterns, and shape, the display must help to reinforce the brand. The high rating of the store must flow through to the watches using the display. 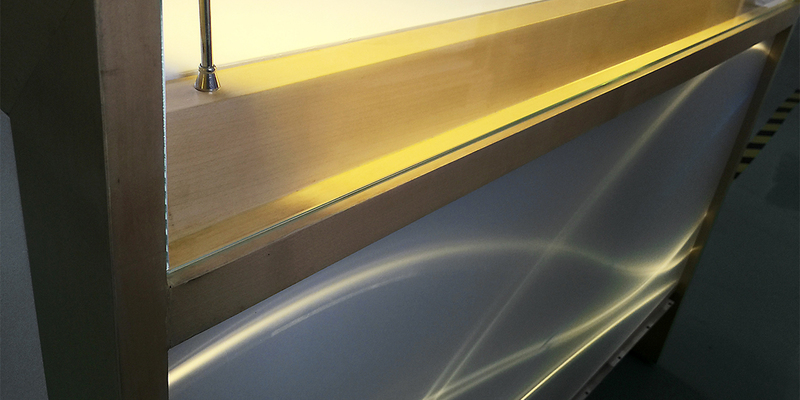 A custom watch displays cabinets has to be chosen carefully. 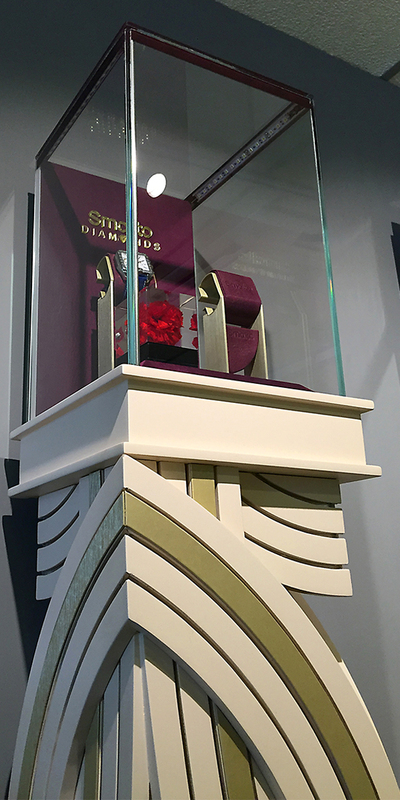 Ensure the space is ample for all the pieces: Swisstribe makes diverse custom displays to drive the sense of style with them. 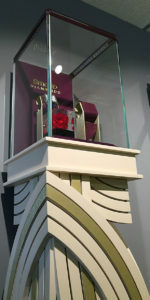 The best display should hold all the watches without leaving empty spaces. Consider 3-4 watches in each display. Pick a display that gives clients a unique sense of style and class: Watches are not simply timepieces; rather, they are priceless pieces that depict an individual’s sense of style. To make clients buy from you, make sure the display depicts this sense of style, complexity, and class.